In several rounds, the jury of the International Classical Music Awards (ICMA) has chosen the releases competing in the finals for the awards 2018: two productions of Accentus Music are in the final selection in the categories “Best collection” and “DVD performance”. The finalists were selected out of 357 nominated releases. The winners will be announced on January 18th. For more information about the film, which is the second part of the three-part documentary series “Music, War and Revolution”, click here. The series will be broadcast on Arte in 2018. “Wozzeck” wins Gramophone Award 2017! 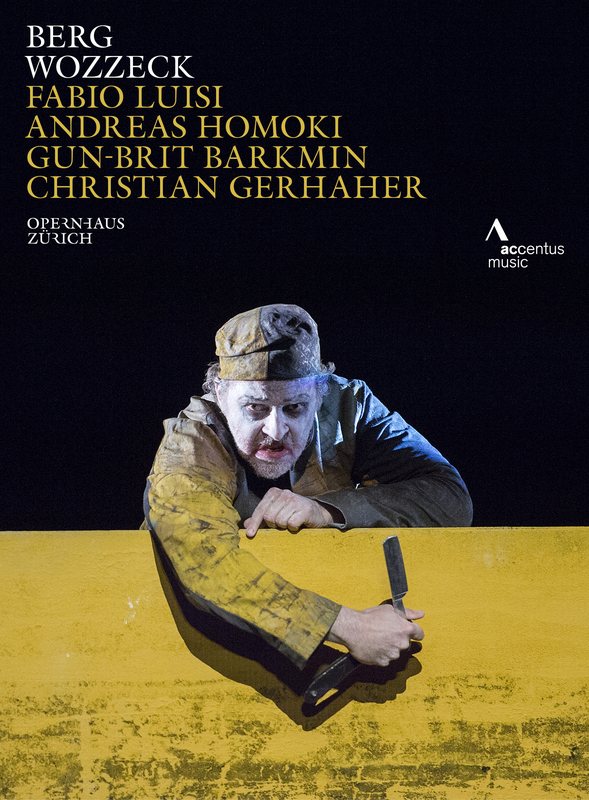 We are very excited that our DVD with Alban Berg’s “Wozzeck”, recorded at the Opernhaus Zürich, staged by Andreas Homoki and with the exceptional Christian Gerhaher in the leading role, has won another prestigious award: The Gramophone Classical Music Award 2017! The Gramophone Awards Ceremony will take place on September 13th in London. Accentus Music’s documentary “Ayham Ahmad – The Pianist Of Yarmouk” (directed by Günter Atteln and Carmen Belaschk) tells the story of this Syrian refugee musician. 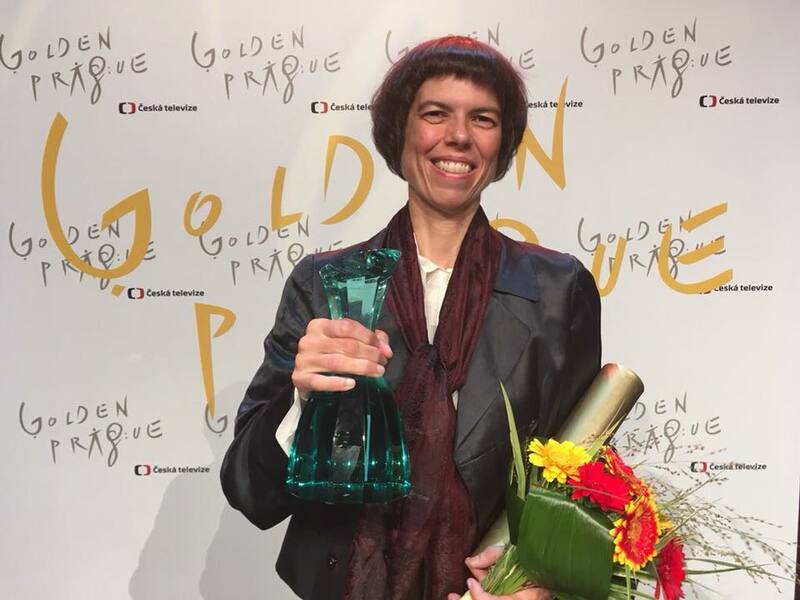 The film, winner of the Golden Prague Film Festival, just received the Special Jury Mention Prize at the Master of Art Film Festival 2017 in Sofia. You can take a look at the video of the award ceremony to see a special appearance by Ayham Ahmad. 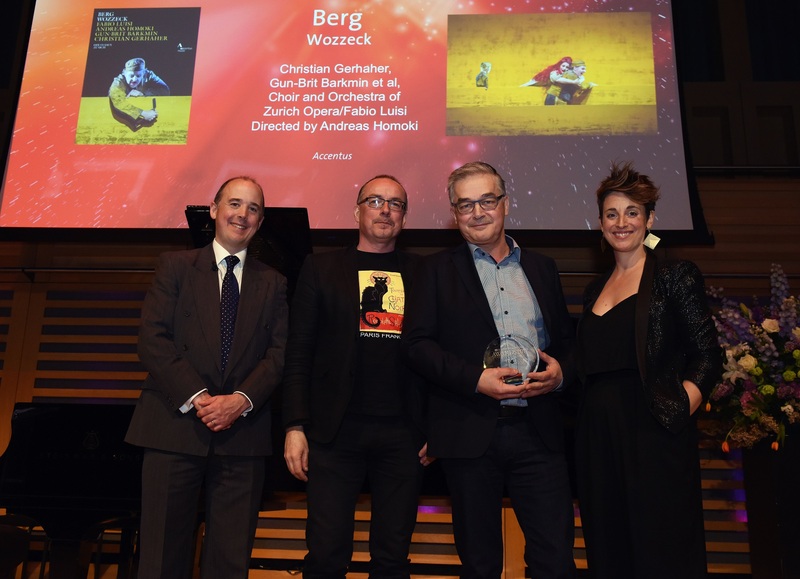 After receiving the International Classical Music Award (ICMA) 2017 this January, Accentus Music’s production of Alban Berg’s opera “Wozzeck” from the Opernhaus Zürich, released on DVD and Blu-ray, wins another prestigious prize: the BBC Music Magazine Award 2017 (DVD Jury-Award). 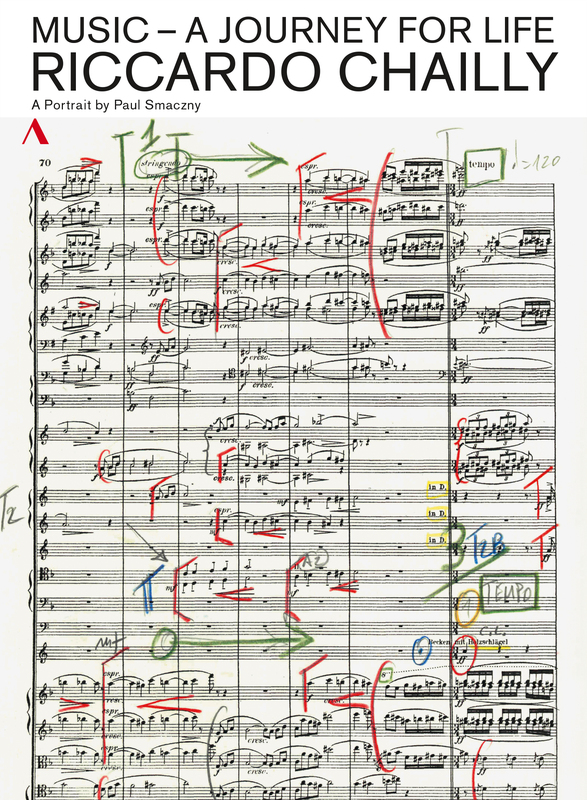 “The production was a triumph” – these are the very words of the BBC Music Magazine. For more information about the DVD/Blu-ray click here – you can watch the trailer here. For more information about the recording click here. On February 2, the German broadcaster ARD presented awards for the first time to producers who, as part of the ARD performance model, are honored for “particularly successful and innovative quality productions.” For their music documentary Satiesfictions (directed by Anne-Kathrin Peitz and Youlian Tabakov) Accentus Music received a development award in the “Documentary” section for a new production. Satiesfictions, co-produced with the WDR (West German Broadcasting) and in partnership with Arte, was supported by the Mitteldeutschen Medienförderung (Central German Media Fund). More information about “Satiesfictions” here. Two Accentus Music productions win ICMA Awards 2017! 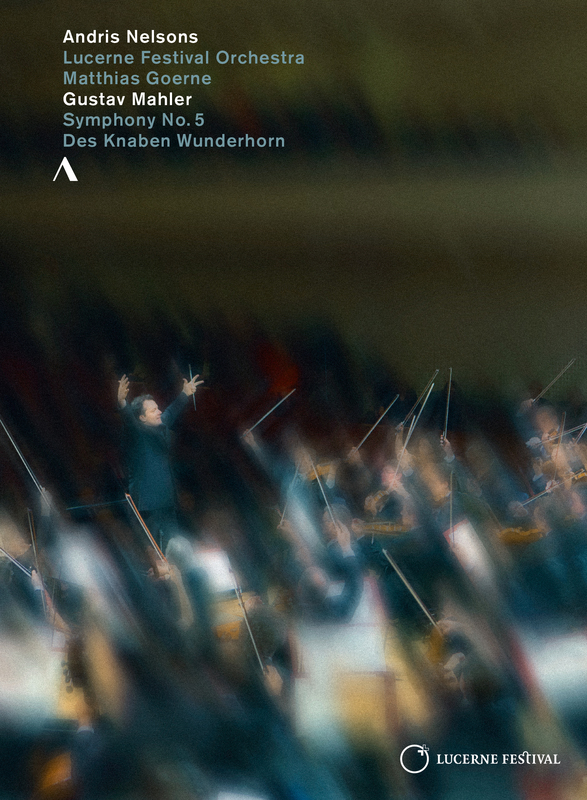 The Wozzeck-DVD with the outstanding Christian Gerhaher, Gun-Brit Barkmin and Philharmonia Zürich with Fabio Luisi wins in the category “Video Performance”. 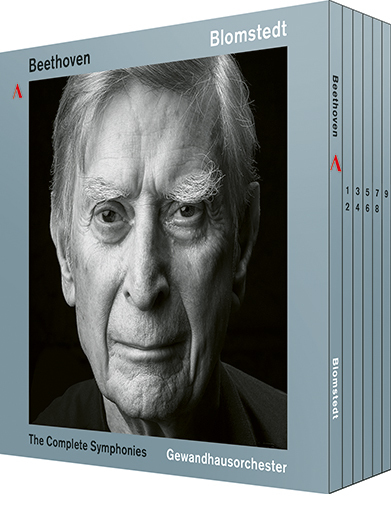 The third CD of the trilogy with works of Lutosławski and Szymanowski played by the National Symphony Orchestra of Polish Radio (NOSPR), magnificent cellist Gautier Capuçon, and conducted by Alexander Liebreich wins in the category “Best Collection”. 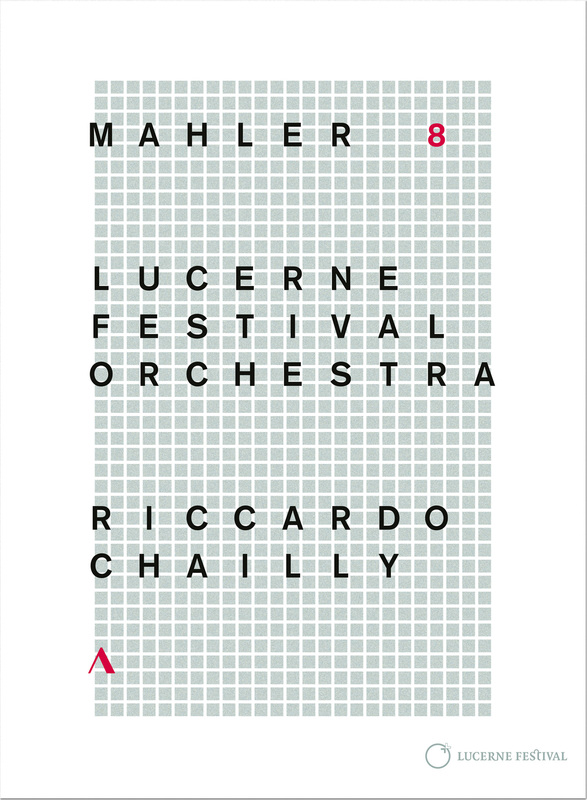 The International Classical Music Awards (ICMA) trophies will be given out during the annual Award Ceremony on April 1st, this year taking place at the Gewandhaus in Leipzig, the city where Accentus Music is based. The ICMA are the only truly independent and international awards for classical music in the world. The Jury comprises 16 leading media from 14 countries. This year, the jury selected 17 audio and video productions from a total of 321 nominations. 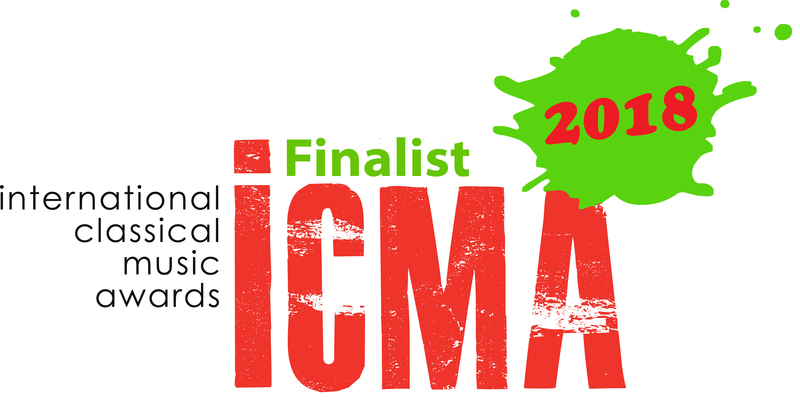 The jury of the International Classical Music Awards (ICMA) selected the finalists for the awards 2017 out of 321 nominated releases – four productions of Accentus Music are among these. The winners will be announced on 19 January 2017.